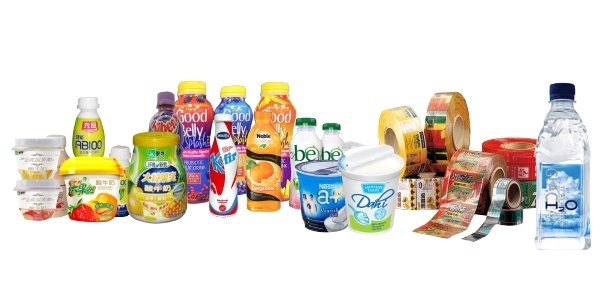 Have you ever wondered how the shrink sleeve process works? You know what it is, but have you ever actually seen it come to life? 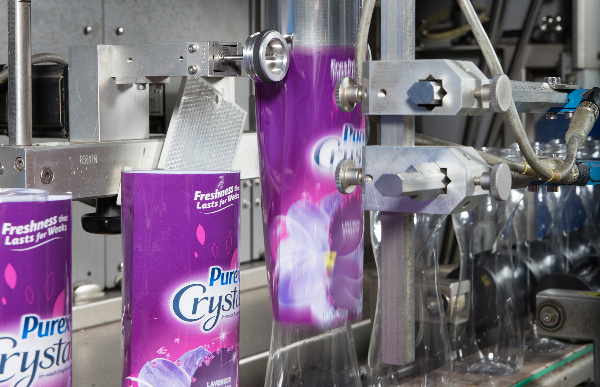 Throughout this blog post, our experts at Verst are going to walk you through this process and explain how the shrink sleeve labeling process works, defects that can occur, and how to master compensation and distortion. You could do your post-fill decorating in-house – undergoing a long learning curve and running the risk of decreased efficiency and increased scrap. Or you could reap the productivity and speed-to-market benefits of letting your supplier pre-fill decorate for you. Safety systems are used to proactively manage risk to As Low As Reasonably Possible (ALARP). ALARP is achieved by using: Personal experiences, Other’s experiences, Good work practices, Rules and Procedures, and Regulations. It is important that the organization have the knowledge, skill and the will and energy to consistently use these systems. The quality of safety systems and the effectiveness of using safety systems is a key driver in managing risk to ALARP and achieving “Zero Harm”. Each Safe Operations System is described below.